international Gompany. He added that the A.P.O.C. correspondence that had passed, while the A.P.O.C. 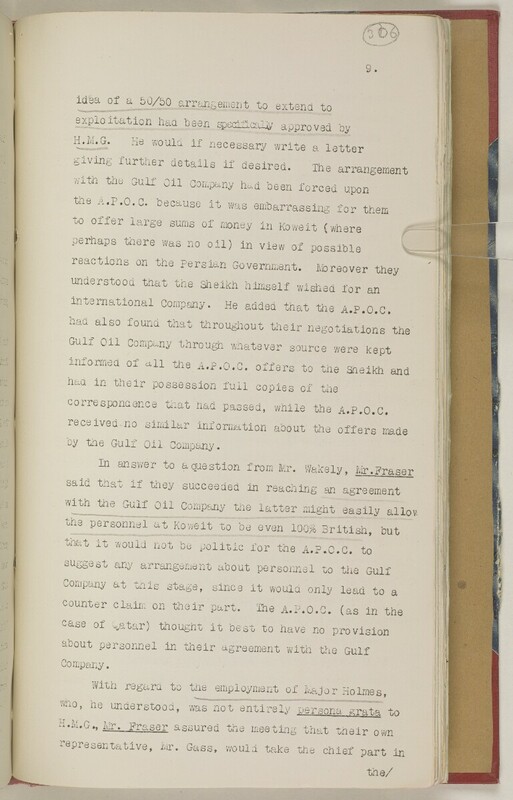 oy the Gulf oil Company.